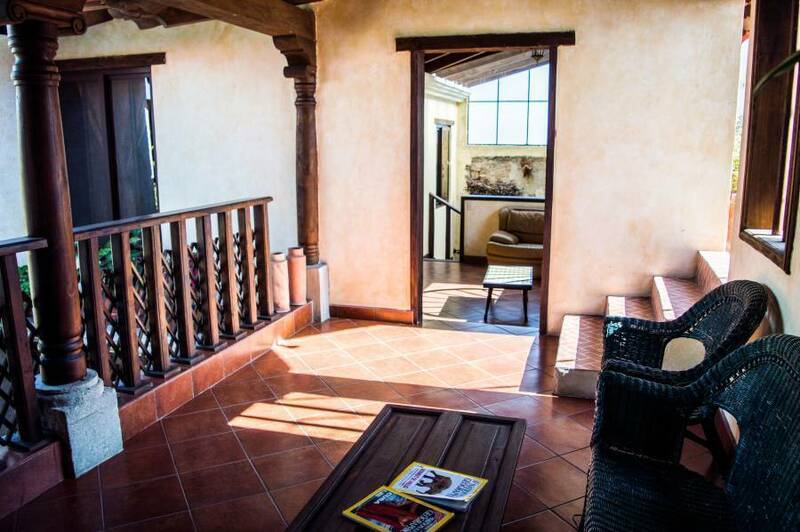 Lovely staff, very helpful ... Great location for this hotel, walking distance to all main attractions in Antigua. Very helpful and friend,y staff. Our room was very clean and the beds comfortable. 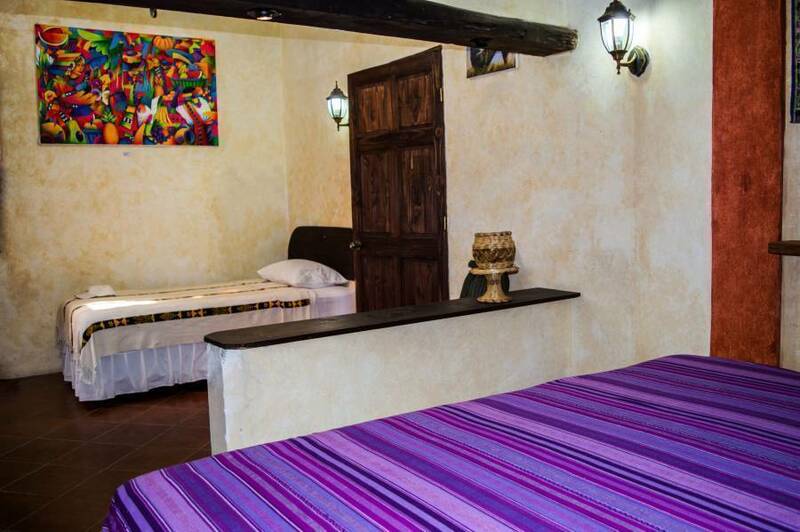 It is a small hotel with nine rooms of one or two beds, all with private bathrooms. 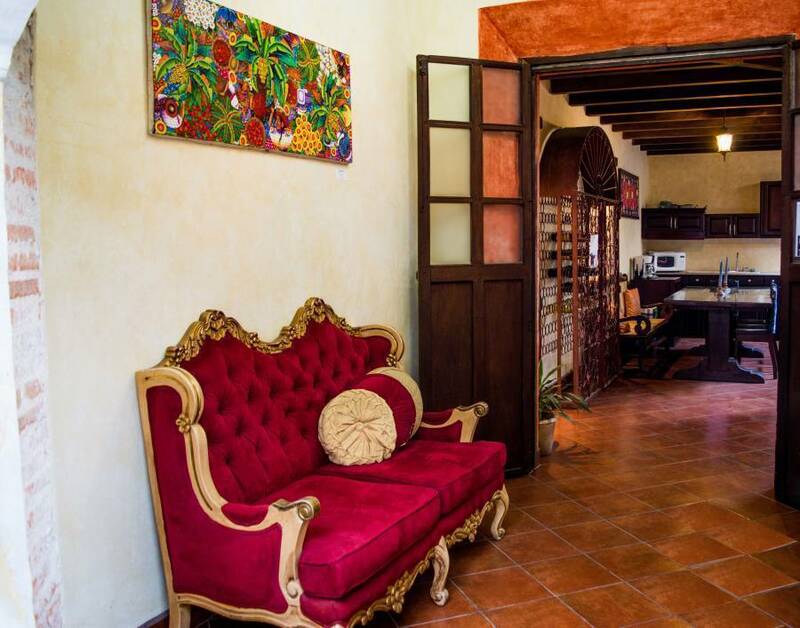 Each room has a name of a church: La Merced, San Francisco, Capuchinas, etc., in representation of the distinctive on the city because of the arrival of the Catholic Church that molded Antigua spirit. We have open spaces, surrounded by a pile, old walls, pitchers, cozy living rooms, and a libary with a lot National Geograochic magazines. 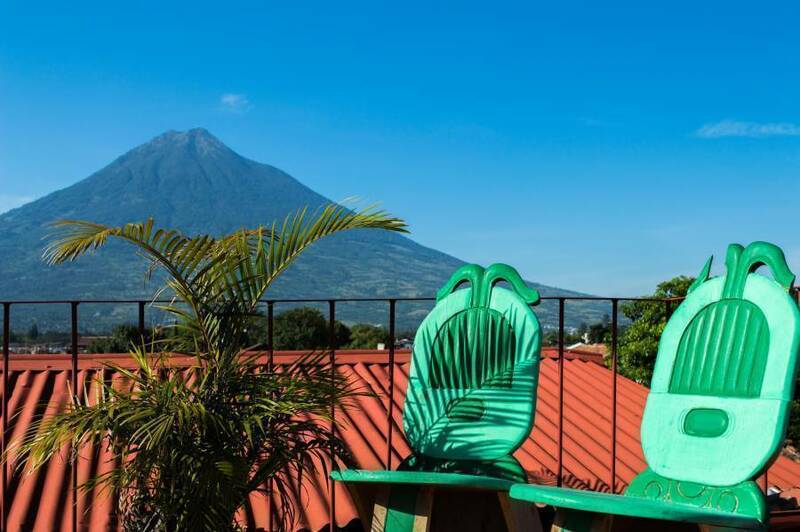 At the second level, there are a small sample of medical plants and a gazebo/balcony and an exclusive area (terrace) with specials views of Antigua Guatemala and volcanoes. 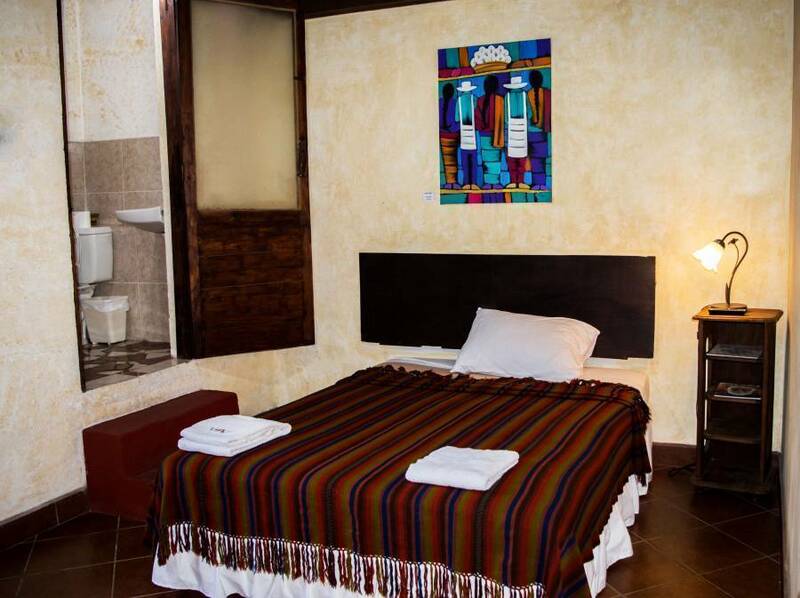 An innovated hotel: At the entrance is a gallery; an exhibition of high quality craftsmanship textiles and paintings from San Juan La Laguna - Tzutujil Mayan Village in Sololá, Guatemala. Of course people can buy them in a good price. All rooms have plasma TV with cable. All rooms have private bathroom with hot water. We are in a central area where you can walk to the main visited areas of Antigua. A tranquil hotel with an exceptional hosts, you will feel in a familiar place. We can negotiate a discount depending of how many nights you will be staying. An advance payment of at least 50% of the total is required to assure your reservation, this payment can be made by deposit, transfer or credit card. If for any reason you must cancel your reservation, we can offer you a full refund if your cancellation order is received at least 2 weeks prior your arrival date. If it's received from 2 weeks until 48 hrs prior your arrival date, we will deduct only 10% for administration costs. If, however, the cancellation order is received in less than 48 hours, we are sorry to inform you that, because of our policies, we will be unable to process your refund. Please contact us for especial cases to be considered. 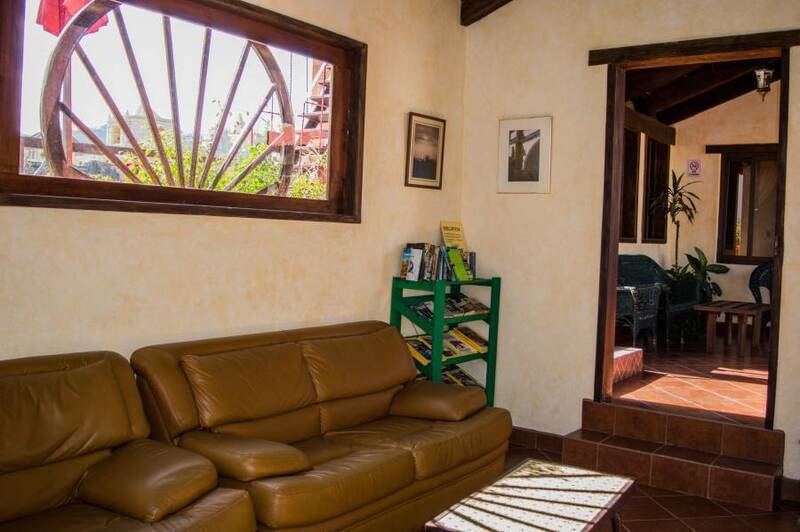 50 meters from La Merced Church, near the famous street called El Arco (La calle del Arco) and Central Park. Shuttles from Guatemala City and tuc tuc in Antigua Guatemala.